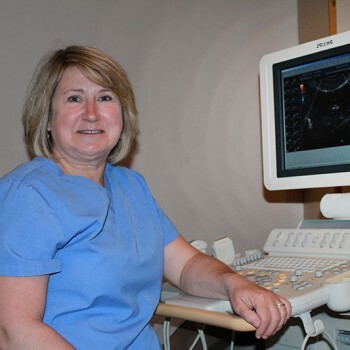 Lindsay Ultrasound and X-Ray is located at 65 Angeline St N, Suite 11 and has been providing first class imaging services in the Lindsay area since 2012. Our team consists of highly trained and qualified techs as well as a backroom staff who are dedicated to providing for your medical needs. 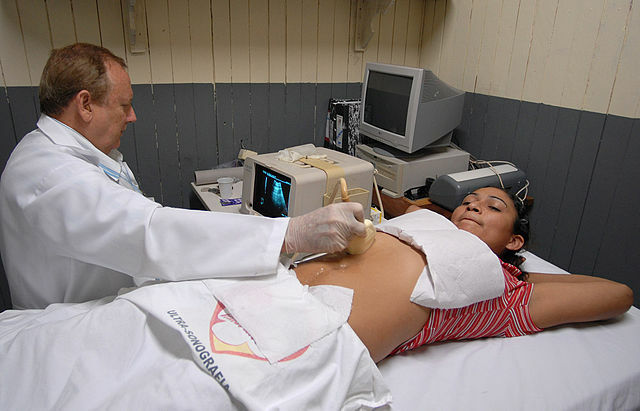 At Lindsay Ultrasound and X-ray, you can expect to receive a world class level of service. 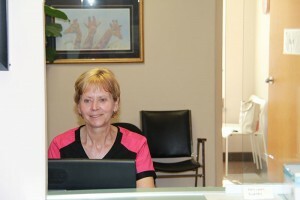 We are committed to providing not only the highest level of care but with respect and understanding. 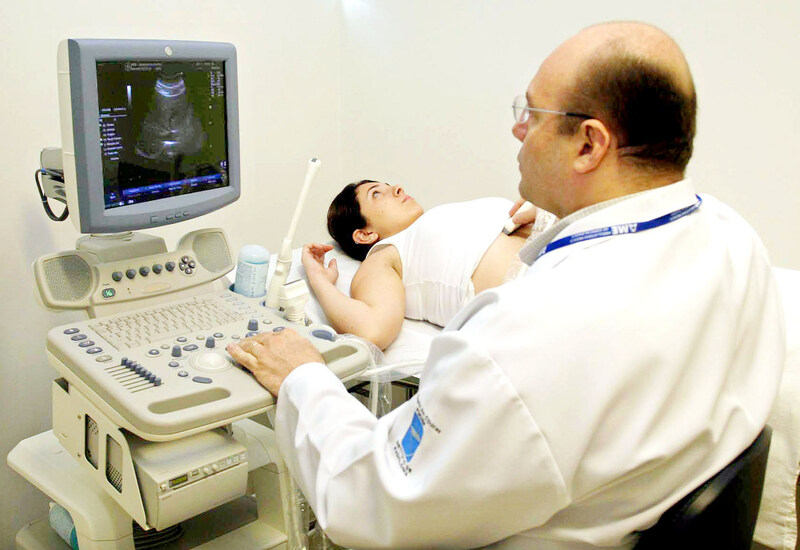 As a patient of ours, you will receive a first class medical imaging experience from our caring team who will create a comfortable environment during your visit with us. 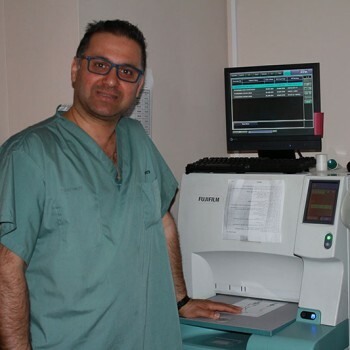 Our aim is to provide you with a service that is second to none and part of that involves using the latest technologies and techniques. 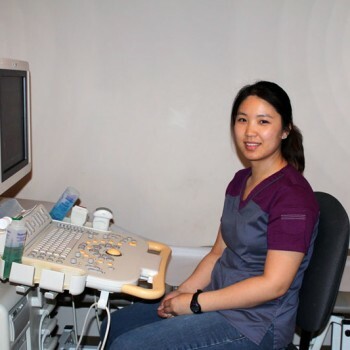 All our staff receive continuous training to keep abreast of developments within the Ultrasound and X-ray profession, thus helping to provide you with the best service possible. We believe that trustworthy information is essential in helping you make better decisions about your health and care, therefore we aim to keep you fully informed throughout the entire process, guaranteeing patient care and satisfaction. 65 Angeline St N #11 Lindsay, Ontario, K9V 5N7, Canada.